Who says anime in Southeast Asia isn’t as built up as it is in Japan? 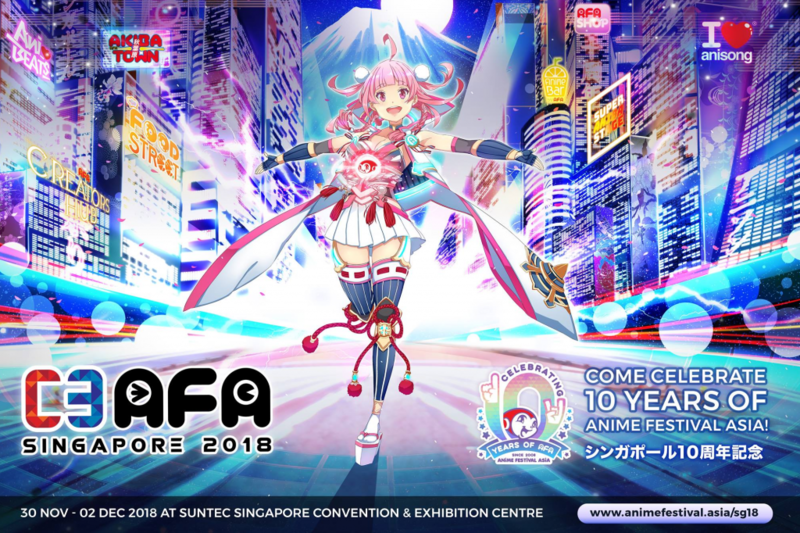 You’ll be surprised to see that anime is very much alive in Southeast Asia as it’s already blended in with pop culture. 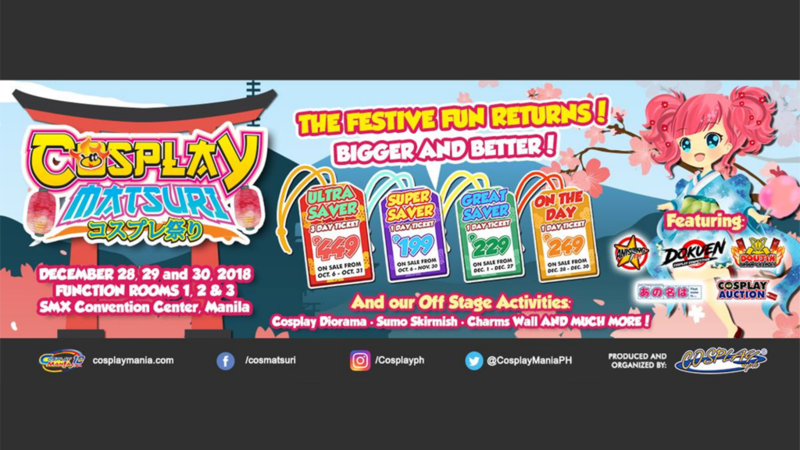 From awesome cosplays to showcasing the perfect gundam build, you name it. 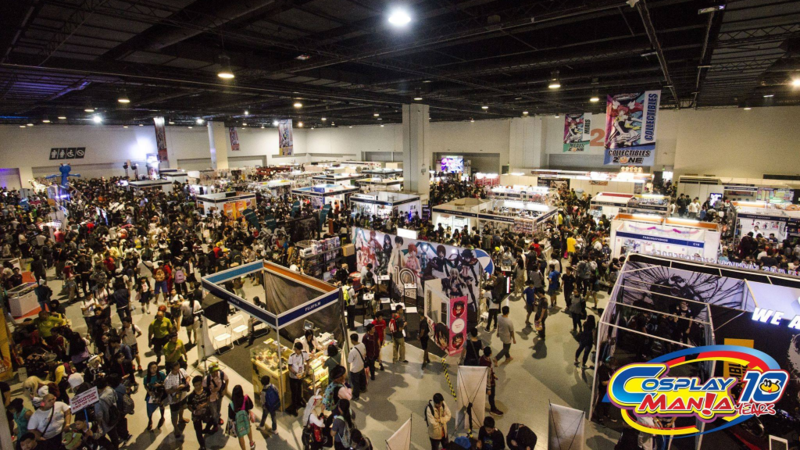 Anime fans in the region are so indulged in this hobby that anime conventions would look and feel like how it is in Japan. 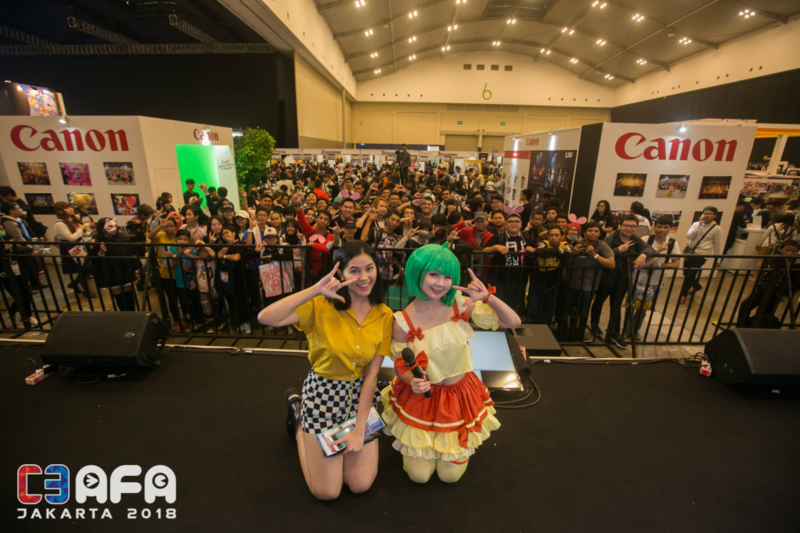 These are only a few of the biggest anime events in Southeast Asia and there’s no doubt that Japanese pop culture is very active in this region. While attending to such events is a big thing, there are also fans who are into collecting anime merchandise varying from cards to figures. 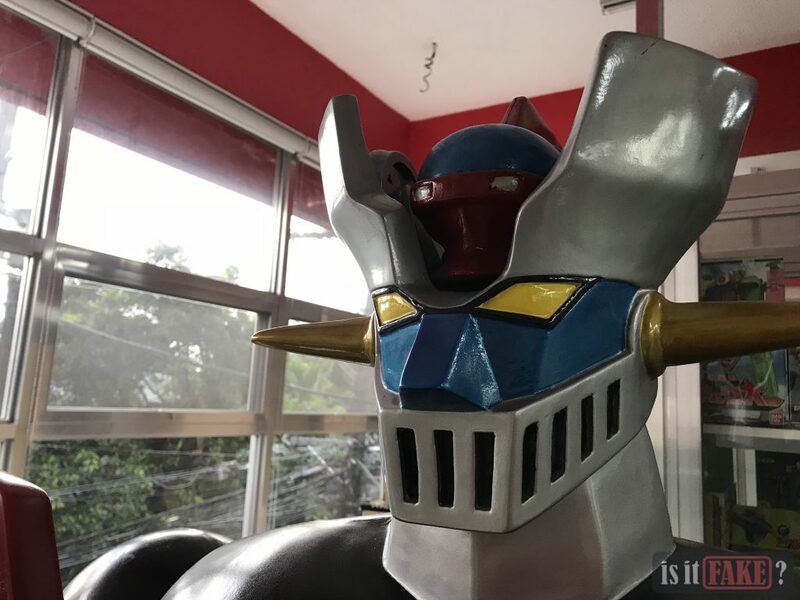 Indeed, Southeast Asia is catching up to pop culture in Japan and the rest of the world however it’s often viewed that there are many bootlegged, or let’s just say unofficial merchandise in the region. 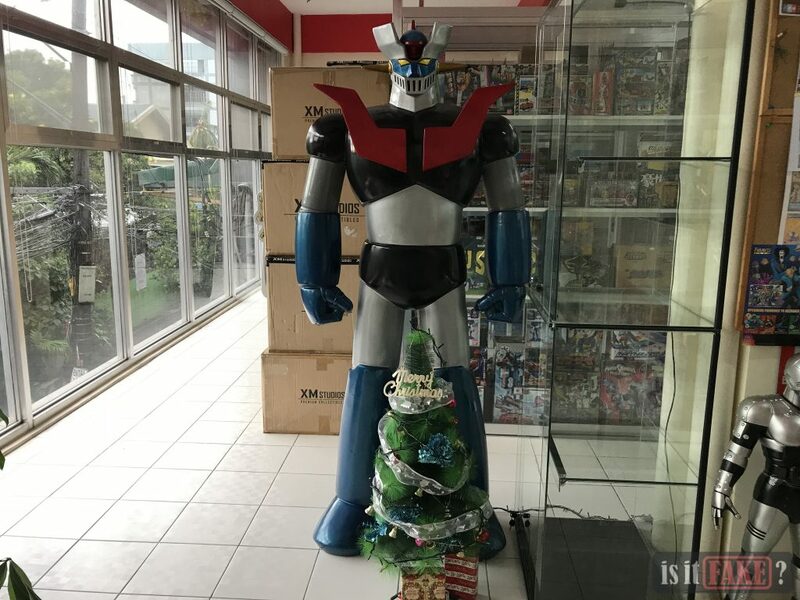 Although, it’s undeniable that there are many fakes in Southeast Asia to some point since the economic state of the region has yet to be on par with regions like North America, Europe, or East Asia where Japanese pop culture is also favored. One of the possible reasons could be loose enforcement of laws which allows illegal passage for bootlegs to be shipped to different countries in the region. 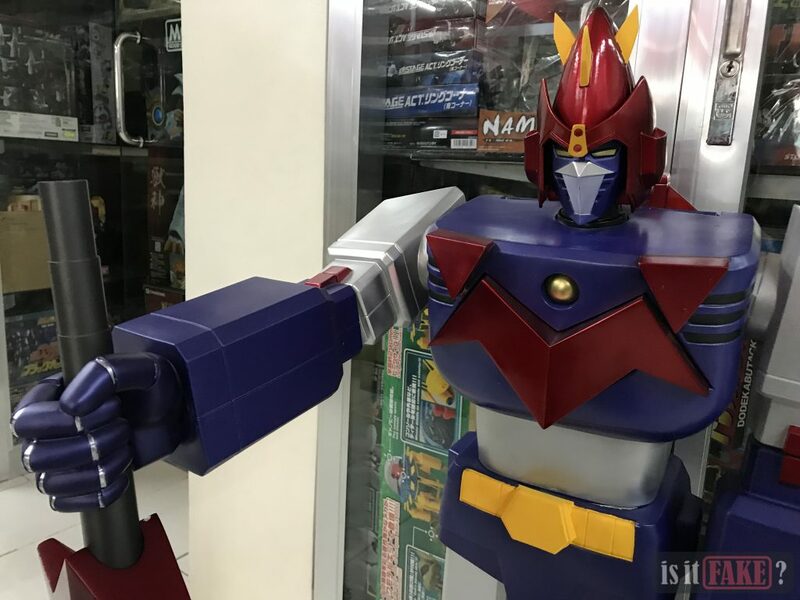 Most bootlegged anime merchandise that we have identified are labeled “made in China.” Why do you think these items still exist even after decades of fighting against piracy? It’s because the people have already accepted that it’s allowed to own a bootlegged merchandise in general. The behavior of Southeast Asia towards material value has been influenced by a culture where getting fakes is also an option. 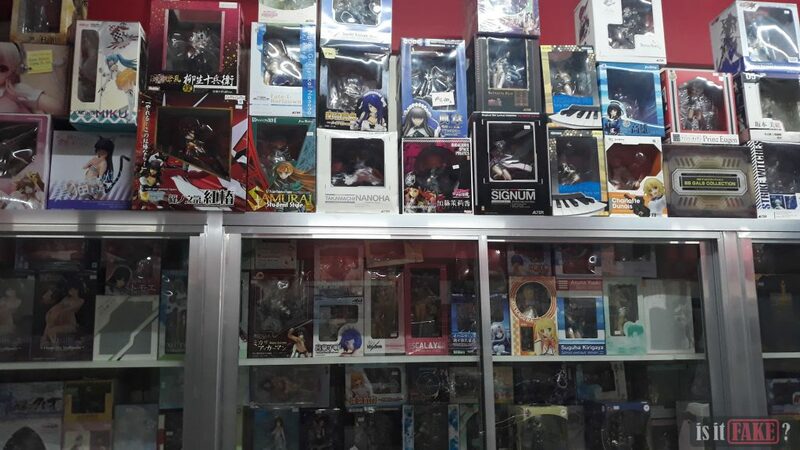 While there’s already a mindset built in the people of Southeast Asia, there are still many anime fans who are into licensed merchandise because of guaranteed quality. 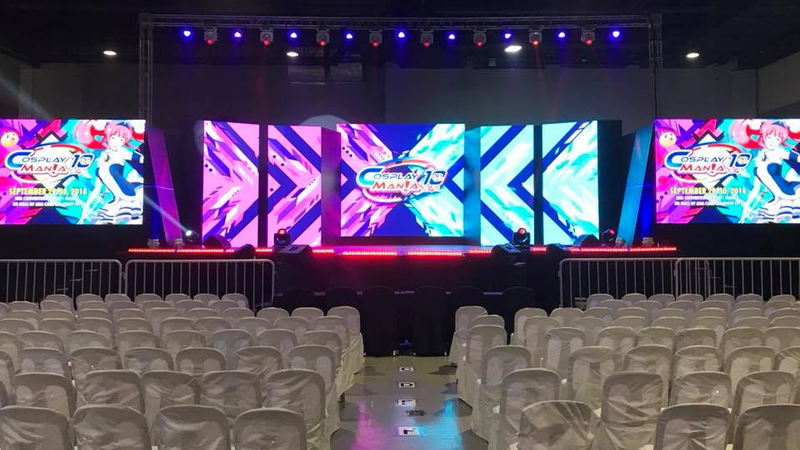 However, there are cases where in demand items aren’t released in the region which would have these fans resort to fake or unofficial items instead. Although some manufacturers mean no harm in making unofficial items, it has an impact to how people view fake merchandise in the region. Since Southeast Asia is composed of mostly developing countries, it’s often viewed to being more vulnerable to counterfeit items than other regions. 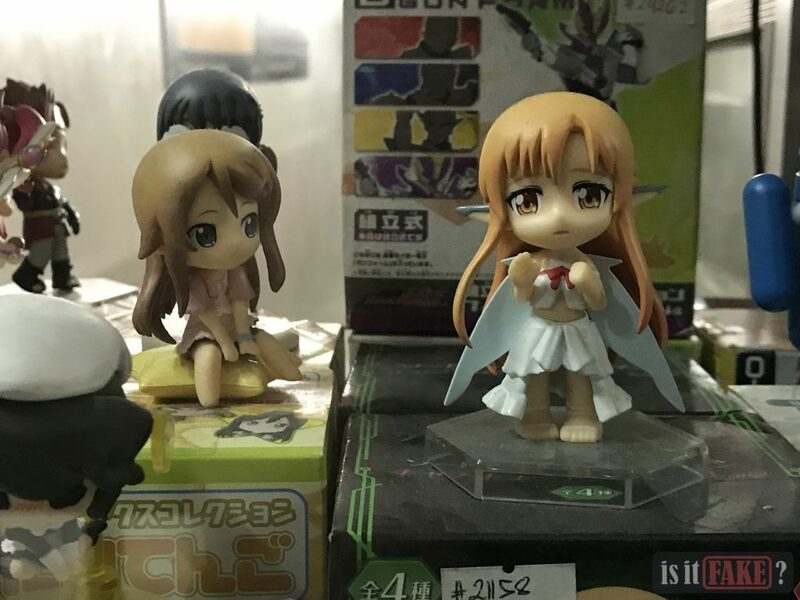 Anime merchandise like figures and trading cards aren’t an exception as street bazaars are full of counterfeit of these items. 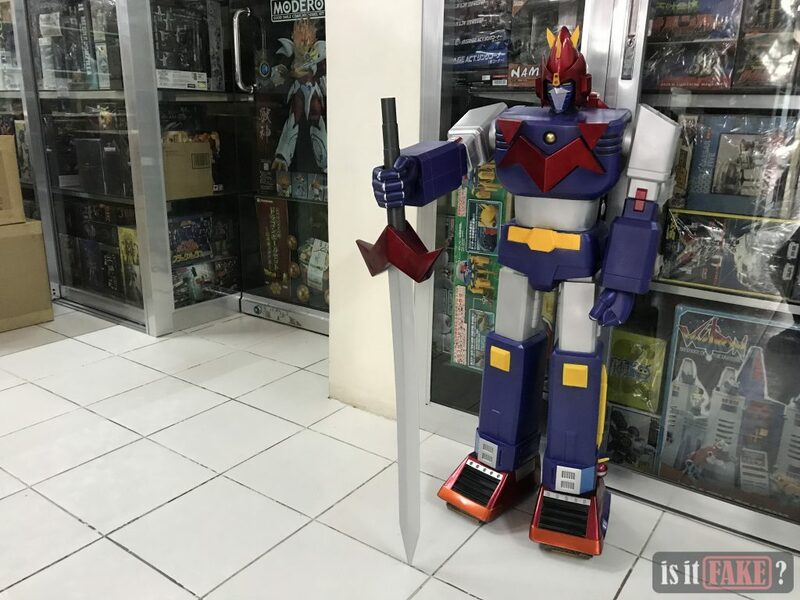 Despite how the rest of the world perceives Southeast Asia, there are those who we can call knights in shining armor, constantly providing the region with licensed merchandise fresh from Japan. 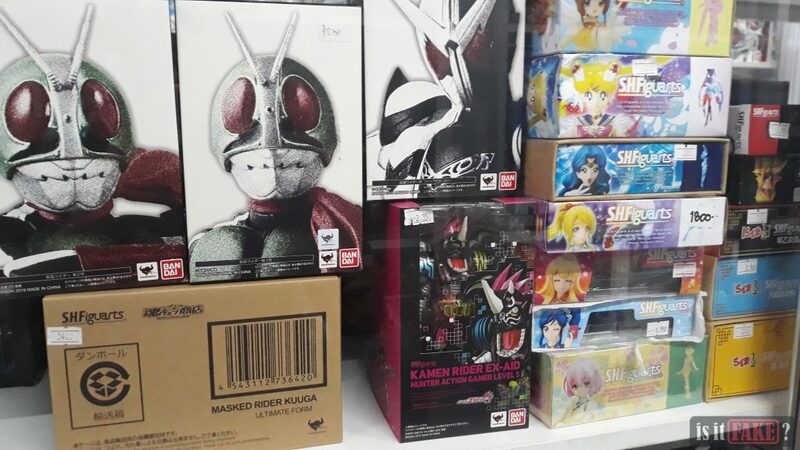 Not only do they have what you need as an anime fan but they are also unceasingly fighting against fake merchandise in the region. 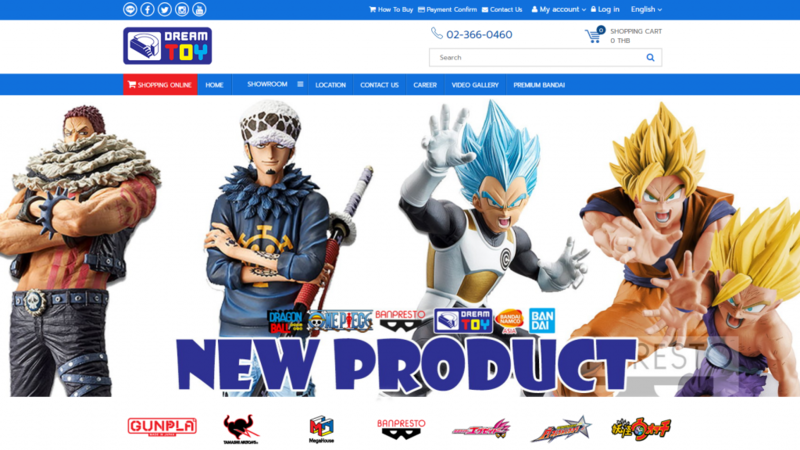 They are your official distributors of Japanese toy merchandise in Southeast Asia! 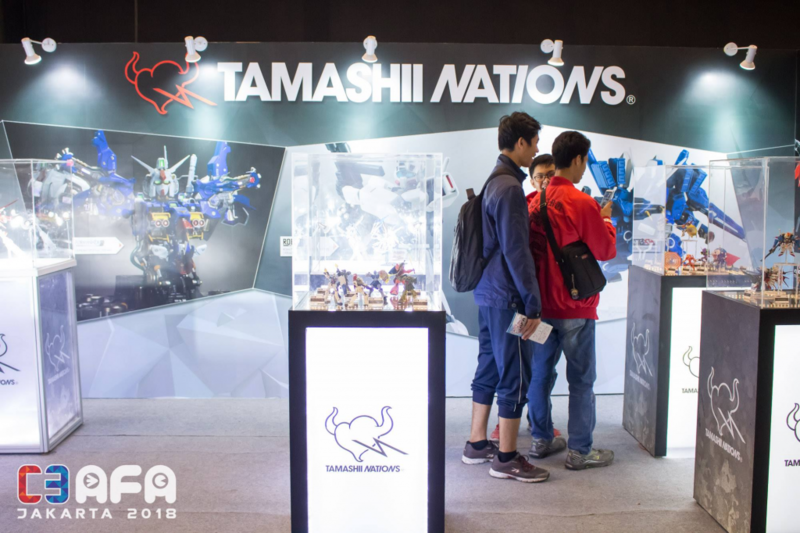 Here are some of the major distributors of popular Japanese toy manufacturers in Southeast Asia. 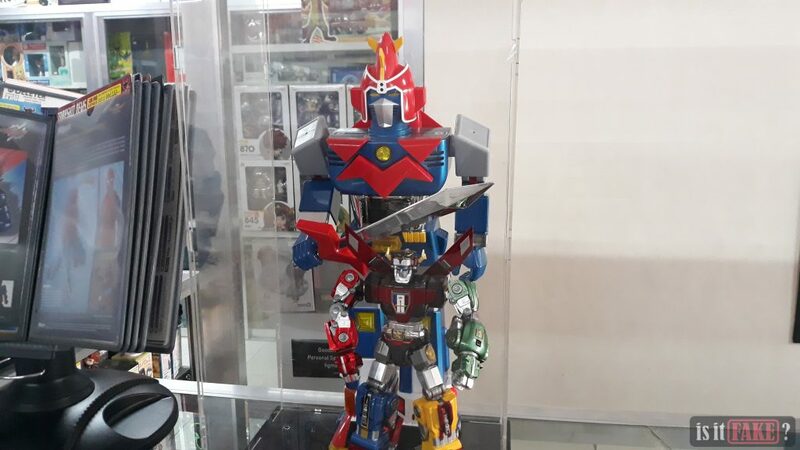 Respectively, Animart which is located in Indonesia, Genesis Frontier for Malaysia and Singapore, Dream Toy is in Thailand, and Great Toys in the Philippines. 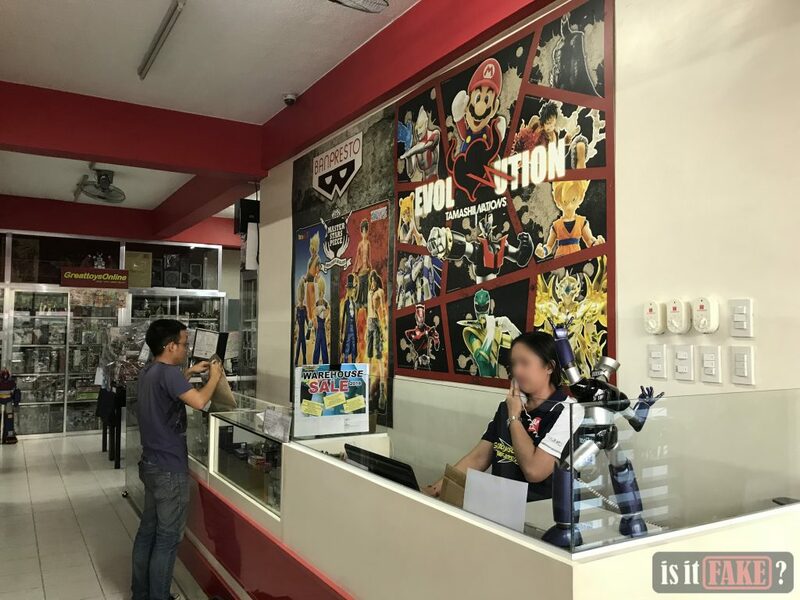 While they have websites for information, these local distributors have their own physical stores and official retailers for fans to visit. 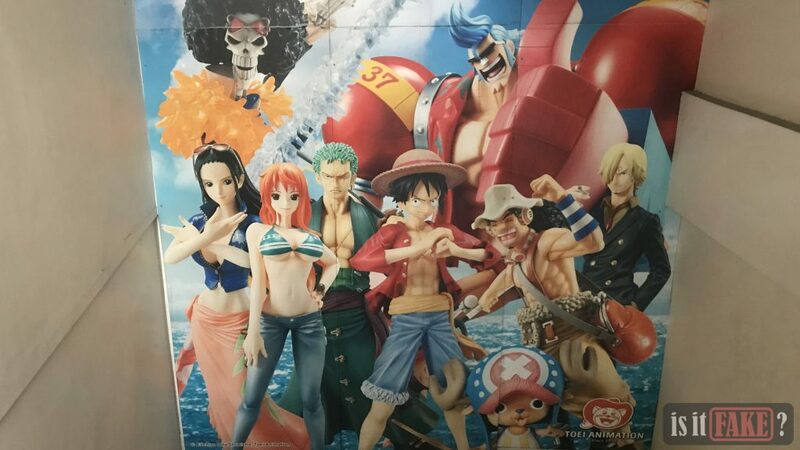 The chances of getting licensed and official merchandise from an authorized distributor are at a hundred percent. 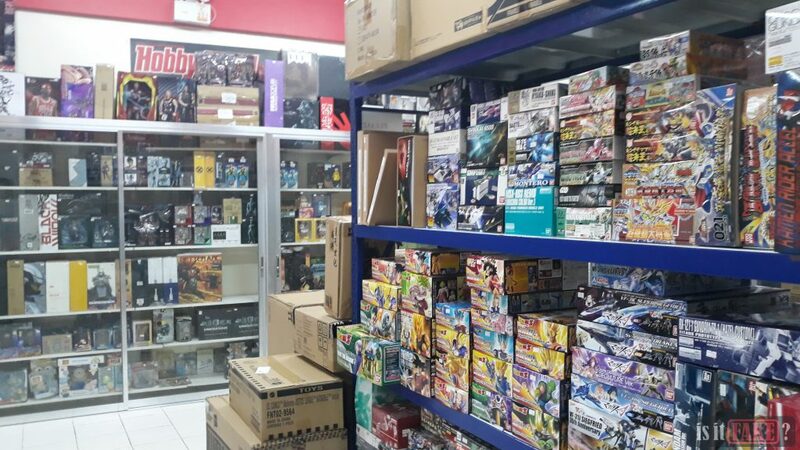 Luckily, we got a chance to visit a local distributor in the Philippines, Great Toys, where we saw an awesome collection of toys both by US and Japanese manufacturers. 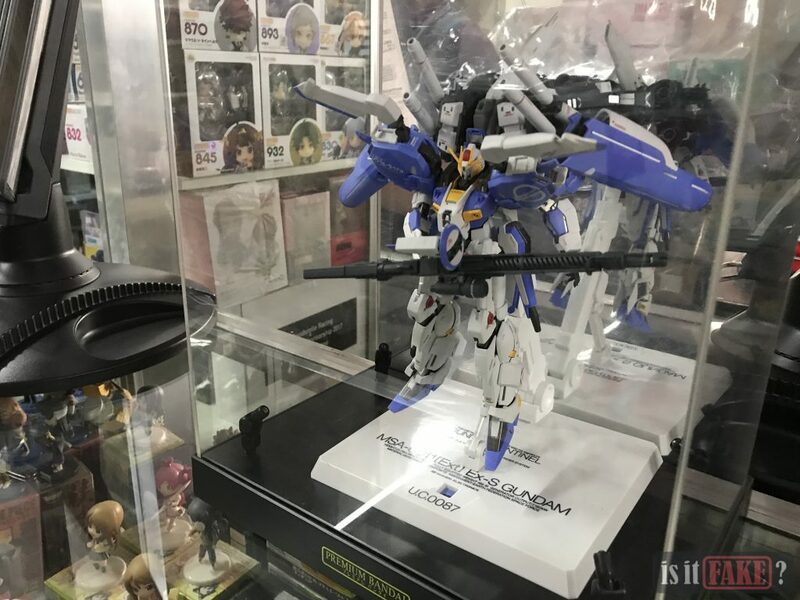 Toy enthusiasts will be drooling over a grand collection of stunning figures and other items in their store. 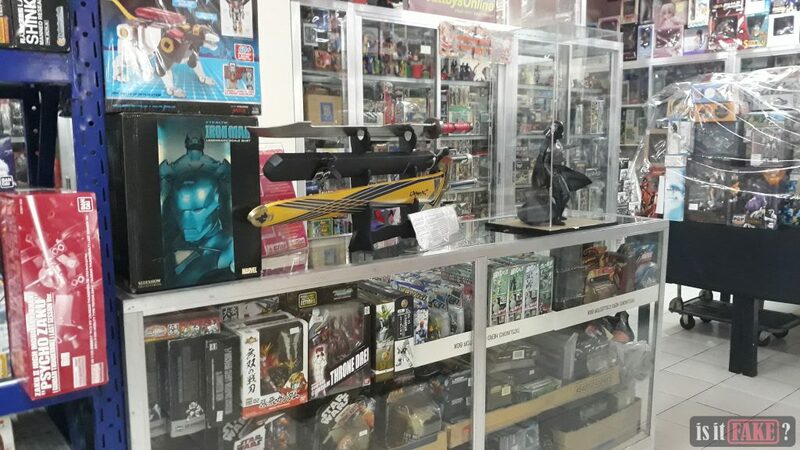 Great Toys takes the spotlight in the Philippines for having a wide collection of pop culture toys from Japan and the US. 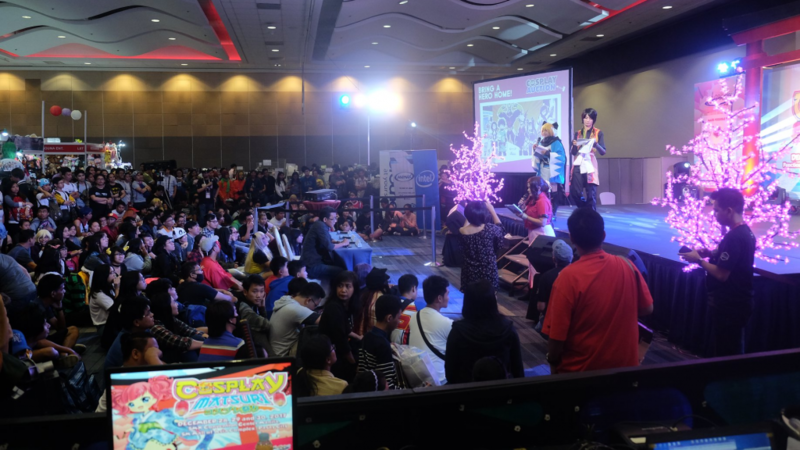 In a span of more than 15 years, they have been successful in supplying the country with official and licensed merchandise for toy enthusiasts as well as anime fans. 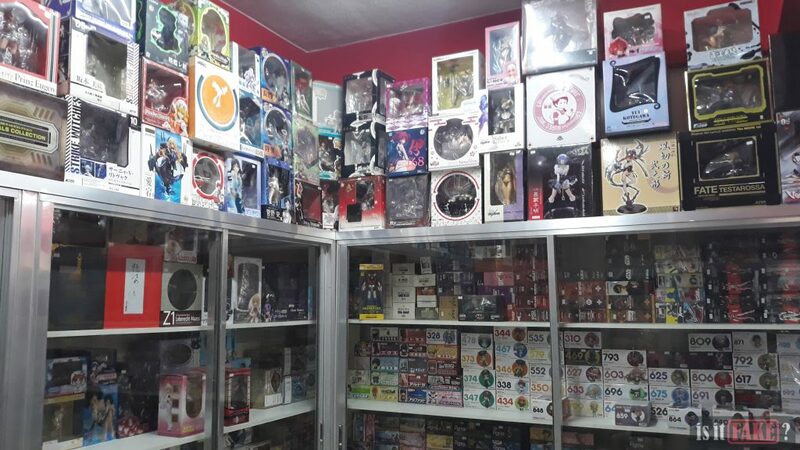 We got to see a haven for toy collectors and anime fans alike at their store in Pasay City, Metro Manila. The staff members, who are very approachable, seem like they know the products well. 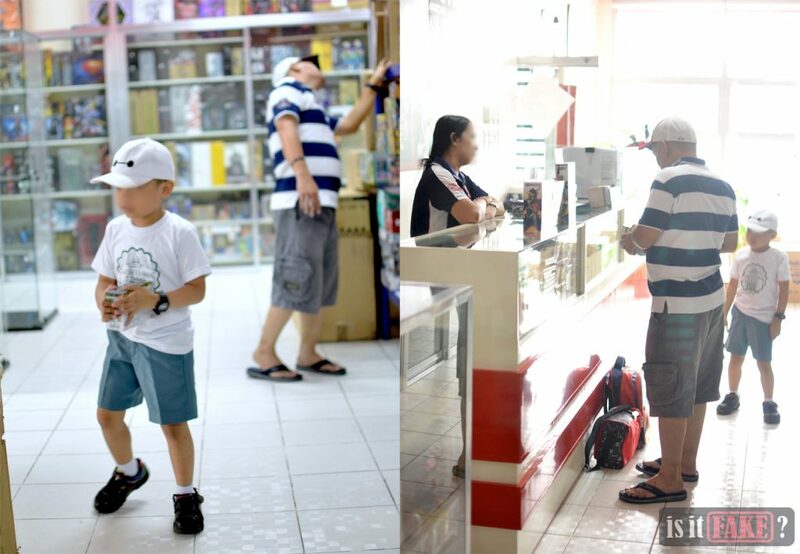 And upon our arrival, we got to witness a parent buying figures his son picked out for his very own collection. If you’re an avid toy collector, you’ll be amazed with the selection of items in Great Toys. 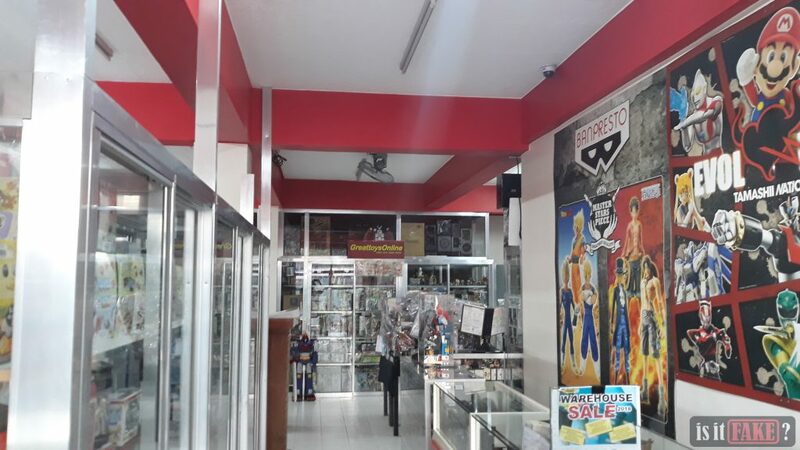 Aside from anime merchandise, there are also merchandise from the comic heroes of Marvel and DC. American pop culture items won’t be complete without collectibles from the Star Wars and Transformers. And speaking of robots, we’ve seen a lot of vintage super robots as well as gundams in display. 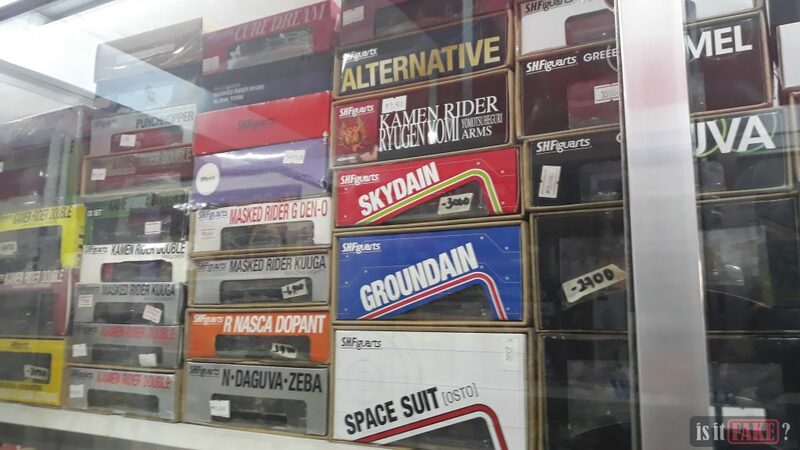 If that isn’t vintage enough, we also got to check out a bunch of Kamen Rider collectibles in stock. We wandered a bit to see how big the store is. 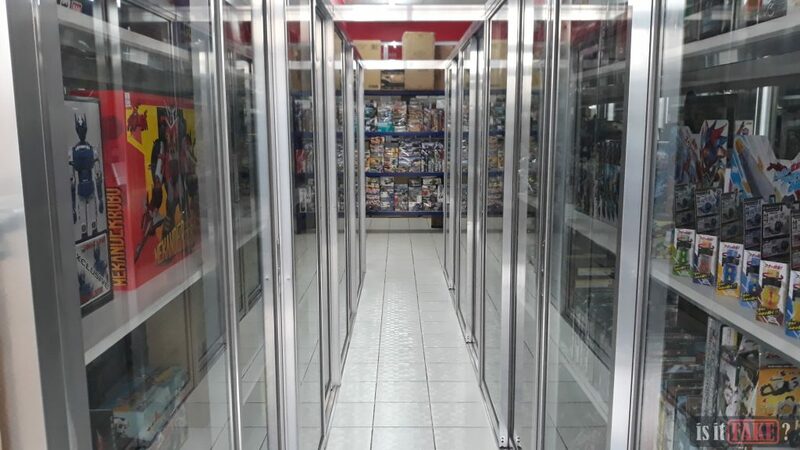 To tell you honestly, it’s not too bad for a toy store as you won’t be able to find most of what they have in shopping malls. Not to mention, this is only one out of the three stores Great Toys have in Metro Manila. 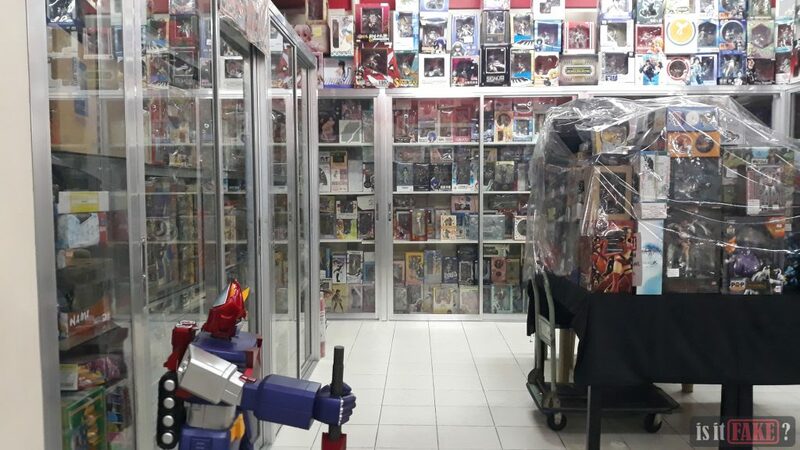 Apart from the store, we were lucky enough to have an exclusive interview with the owner of Great Toys, Mr. Malvin Lim, who’s also a toy collector and an avid anime fan. As a toy collector himself, he knows a lot about figures and uses this as an advantage to run the store. Fortunately, we got the privilege of getting his insights on the status of pop culture toy merchandise in the region. Did being a toy collector push you to establishing Great Toys? Yes, of course! As what they say, “You sell what you collect.” It’s very important to know what you are selling. 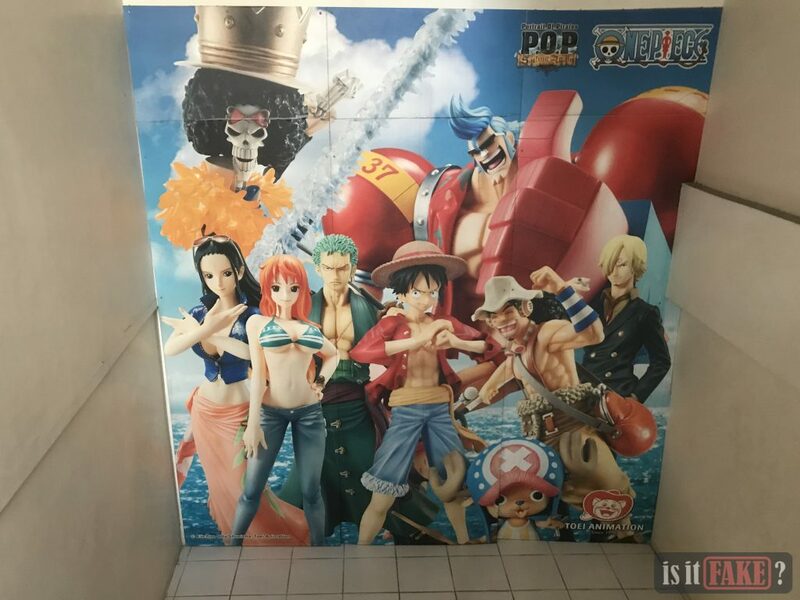 I’ve been able to distinguish a figure because I would know from what series the character was shown, how important the character is, or the purpose of its physical appearance. If I wasn’t a toy enthusiast, I might not be able to tell about the variations with the figures. We assume that anime fans often visit your store. 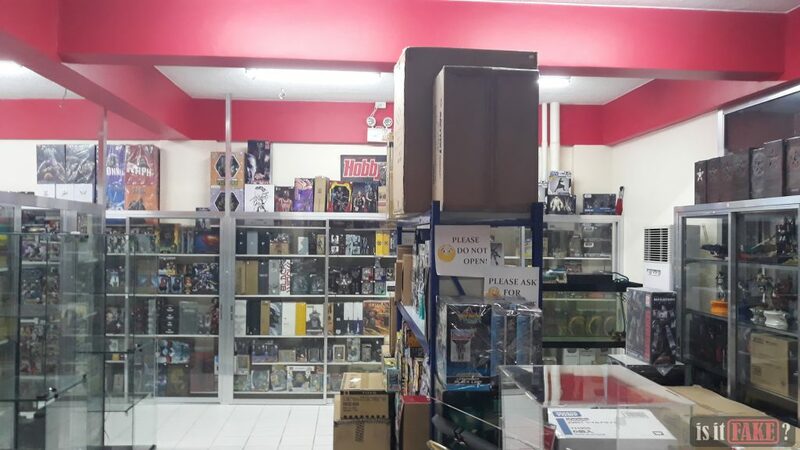 Besides them, who else come in to visit and buy anime figures or merchandise? In the end, the merchandise goes to the fans. They could ask their relatives to buy for them that’s why we also often encounter parents who would buy merchandise as a gift. Are there any customers you would consider as frequent buyers? We do get to see customers who we’ve been dealing with for the last 15 years. In fact, they wait for new product releases through pre-order. It’s refreshing to hear that fans are into licensed merchandise. What do you think makes these fans stick to such merchandise? If you purchase a licensed product, you are assured of its quality. More importantly, there’s end-user support. The support could vary from brand to brand. So in case you encounter a defect with the product you purchased, you can contact a brand’s customer service for their assistance. Besides quality and end-user support, what are your personal comments on licensed merchandise? Of course, resale value. For an item collection, usually the prices go up and it’s easier to resell an item especially if it’s authentic. Such items are acceptable in many factors. What are your challenges being the distributor of these manufacturers? There are, indeed, challenges being a distributor. We have to meet the manufacturers’ standards. That includes marketing the brand, and getting the customers to receive their items on time and in good shape while meeting an affordable and reasonable price for them. Specifically to running Great Toys, what do you consider your greatest challenge? When we were just starting, our customers would usually ask whether our products are original or fake. Even up to now, we still get asked about that especially by new customers. One reason might be the lack of information on distinguishing the legitimate product from counterfeit. I think it’s the biggest challenge of Great Toys and even more because bootleggers nowadays are able to make an exact copy of the licensed product’s packaging. We actually saw on Youtube how you described fakes. We felt like we had to interview you since we’re fighting for the same goal. 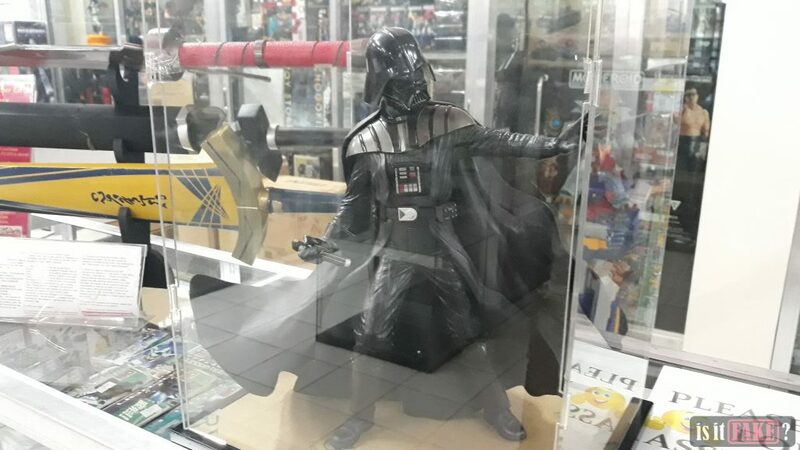 Do you consider fakes as a threat to stores like Great Toys? Yes, we do feel that it’s a threat. The fakes could be sold for 50% the price of an original product. There’s a huge difference between a bootleg and a licensed merchandise, of course. If someone bought a fake for 50% lower than the price of the original, then that would serve half of its purpose. We can also say that if a person was tricked into buying a fake then he would lose a portion of budget allotted to buy a licensed merchandise and instead, that person will just keep the fake. 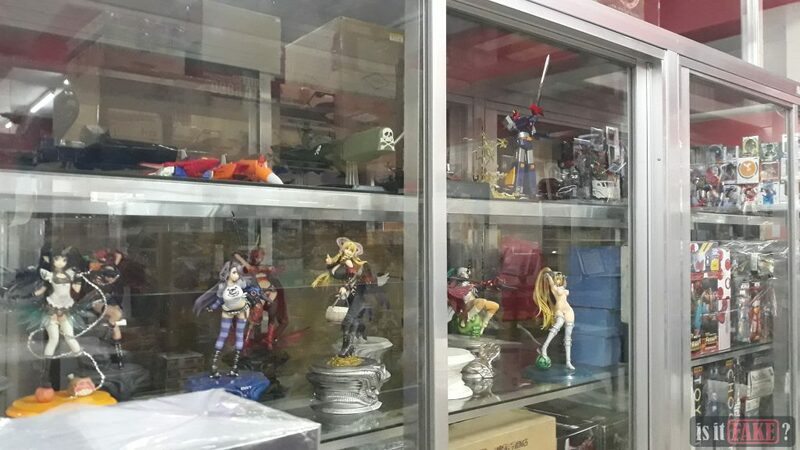 Southeast Asia is known to be a nest of bootlegged anime merchandise, do you agree with that? Of course, not! This is actually a global issue. 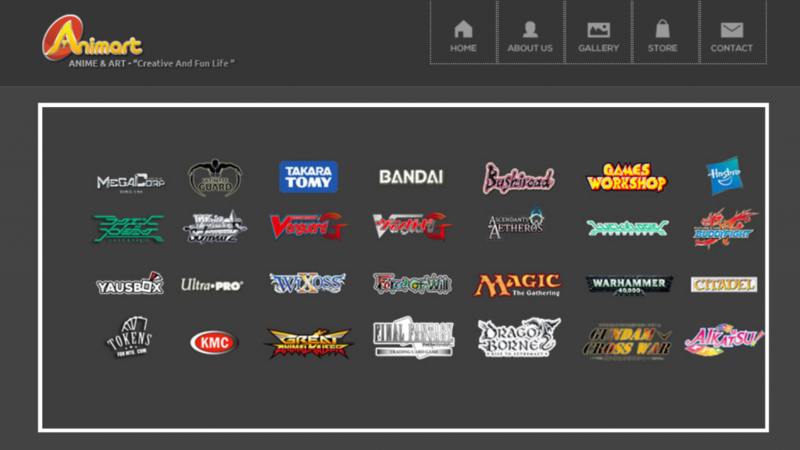 Other regions are also experiencing the problem and even Japan is vulnerable to bootlegged merchandise. 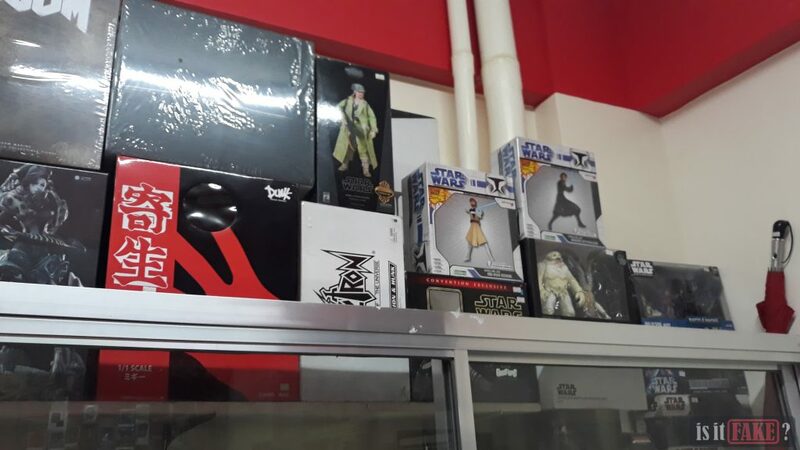 There are some cases where the boxes of licensed merchandise are being used to pack fakes. 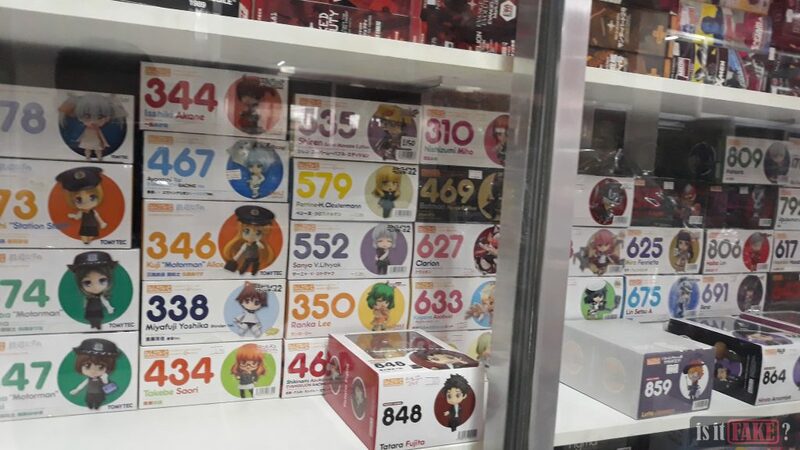 Of course, the boxes would be in Japanese but unfortunately, these containers would contain fake merchandise and the packages could be shipped to unwary fans or retailers. Do you think other stores like Great Toys are also driven to fight against fake merchandise? Absolutely! If you’re not motivated to fight against fake merchandise, your customers will always have doubts. You want the trust of your customers in this case. 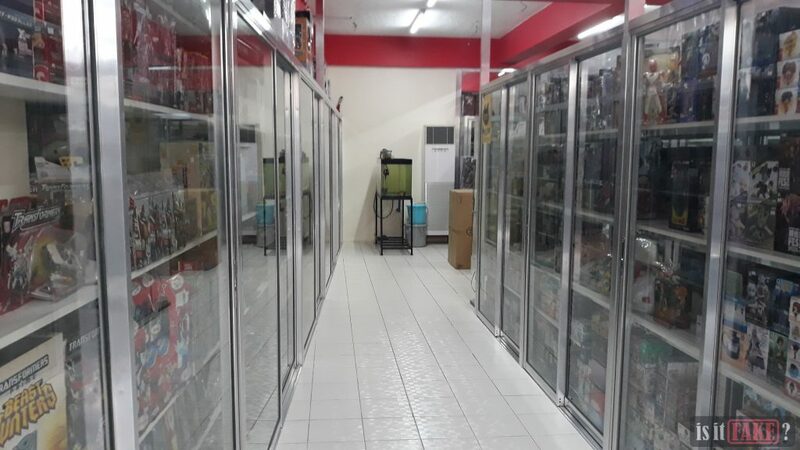 It may also depend on the strategic planning of a store but for our authorized resellers, it’s really a must to sell only licensed merchandise. 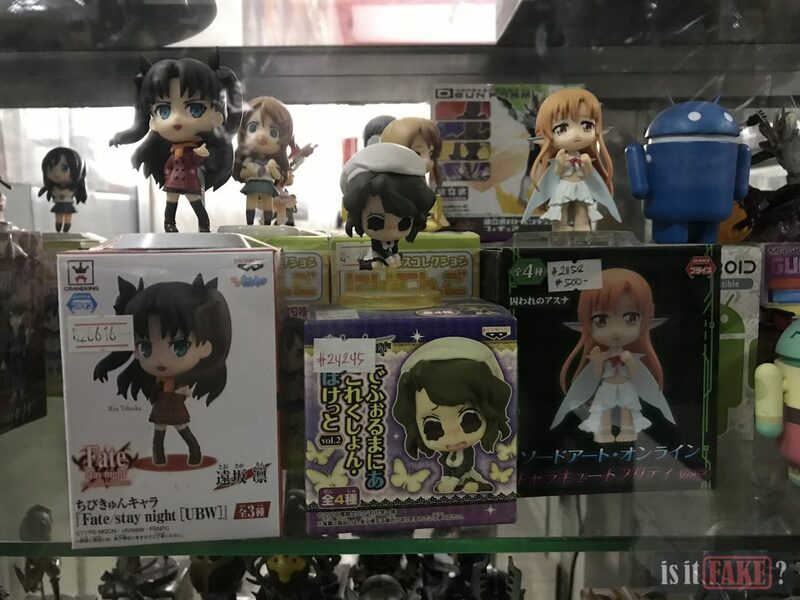 Do you think there will be a time when fake anime merchandise will be kept to a minimum in Southeast Asia? While there is demand for cheaper products, there will always be fake anime merchandise. I don’t think it’s going to happen. It’s the same thing with other products. As long as people are looking for, let’s say a $2.00 cellphone charger, there will always be fake merchandise and the same thing happens to figures. 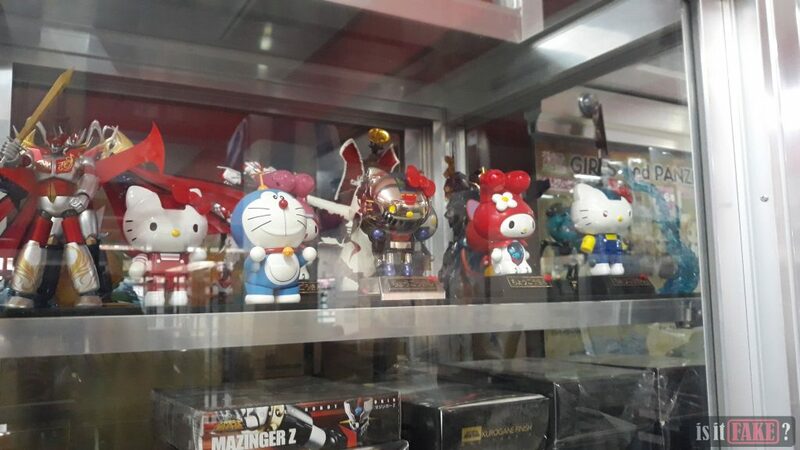 It’s very thrilling to see that distributors like Great Toys exist in Southeast Asia. Equally, they’re the key to the paramount success of anime merchandise collection in the region. 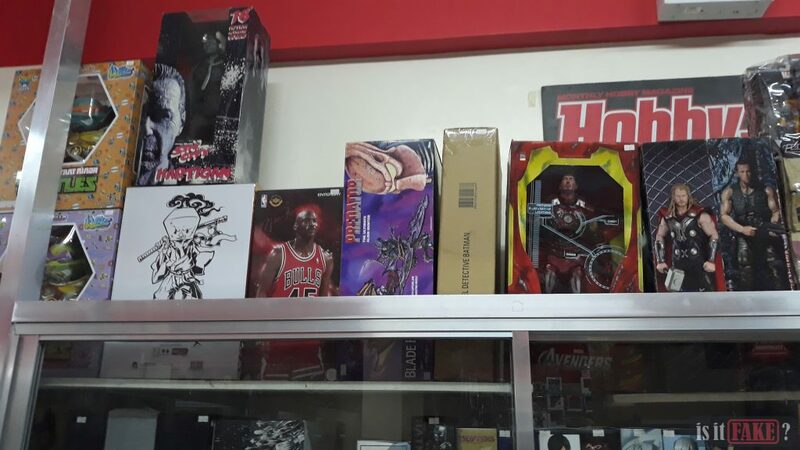 Despite the rampant infestation of counterfeit items, there are those who are willing to conserve the quality of pop culture toys and change how the rest of the world perceives Southeast Asia. Indeed, Southeast Asia caters an exceptional place for people who are into Japanese pop culture. 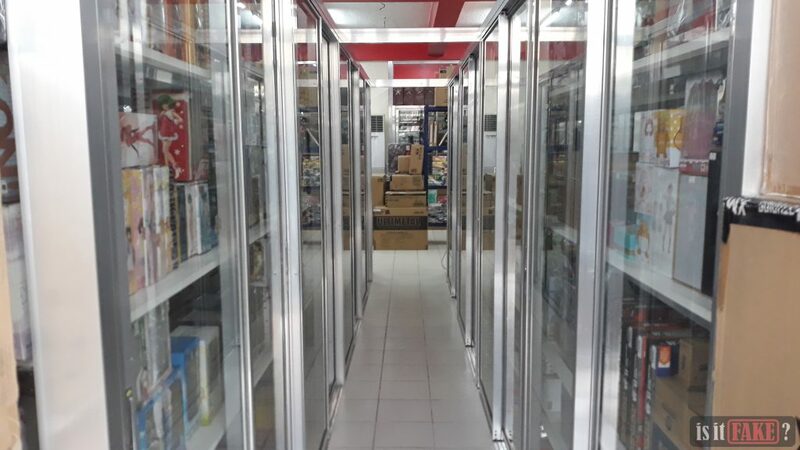 While there are factors that spoil the experience especially for toy enthusiasts, there are those who aspire to fight against the presence of counterfeit items in the region. A well-developed region doesn’t mean it’s fully protected from this problem. It is definitely a global issue which every fan should take into mind. And while our knights in shining armor are struggling in their skirmish against this global issue, it is also our part, as fans, to patronize and promote licensed merchandise. Thus, we salute to every authorized distributors of anime merchandise and will definitely give them a hands down – 200% awesome rating!